Wool and Wheel: The Peanuts Movie. 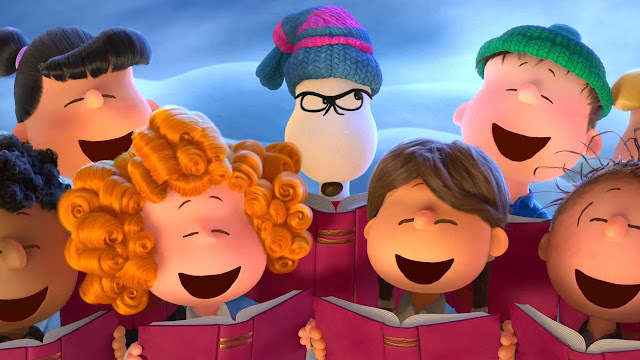 When I first heard about the new Peanuts movie, my reaction involved a lot of scoffing and eye-rolling. (I'm generally not a big fan of modern remakes. When the original is good enough, why even mess with it?) But when I saw the trailer in theaters, it was actually cute and made me want to see the film. 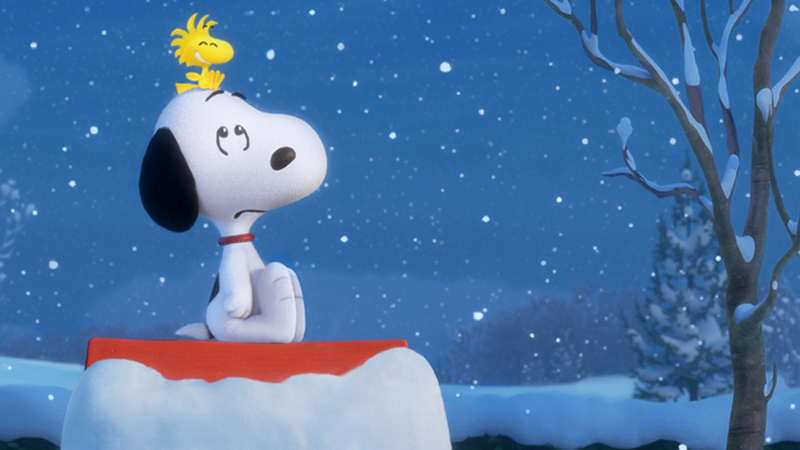 I was so pleasantly surprised with The Peanuts Movie! It was adorable. Really, that's the best word I can use to describe this film, ha. It turns out that Charles Schulz's son and grandson were very involved in the making of the movie, which is why it turned out so well, I'm sure. I'm glad that the humor is classic Peanuts style, and not dumbed down jokes or potty humor like so many modern kids' movies. I'm sure nostalgia had something to do with it, but I had a goofy grin on my face during the whole film. It made me laugh a lot, and I even got teary-eyed several times. At almost 25, I'm quite a bit older than the intended audience, but I enjoyed this movie so much. And honestly, to me Peanuts has always seemed just as much for adults as for kids. I wish they were making more films like this. Have you seen The Peanuts Movie? What did you think? It is such an adorable movie. I hope you (and your dad!) enjoy it when you get to see it! Thoughts on not finishing books.